From as early as this October, PC gamers will see Final Fantasy XIII make it's way to Steam, according to a blog post on Square Enix's official European blog. The original game in the series Final Fantasy XIII will hit Steam on October 9th, with the other titles appear on the platform by Spring 2015. Anyone interested in pre-ordering Final Fantasy XIII will also be pleased to hear they will receive 10% off if they order through Steam. Final Fantasy XIII introduces the trilogy's hero Lightning and the floating world of Cocoon in a quest to save her sister who has been branded with a mark from Pulse, Cocoon's enemy. The game also features an active battle system, differing from a majority of the Final Fantasy series turn-based games. 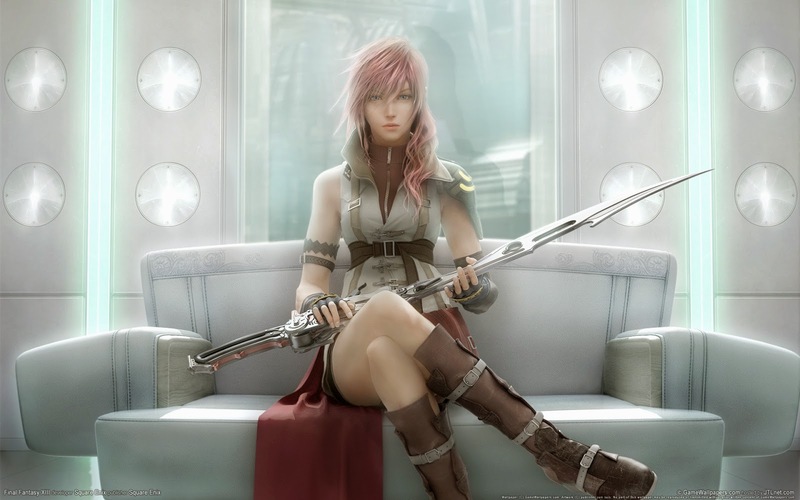 For more on Final Fantasy XIII, check out our other posts on the series. Will you be revisiting Lightning and friends? We'd love to hear your thoughts, so comment below or send a tweet to @JRPGJungle with your thoughts!